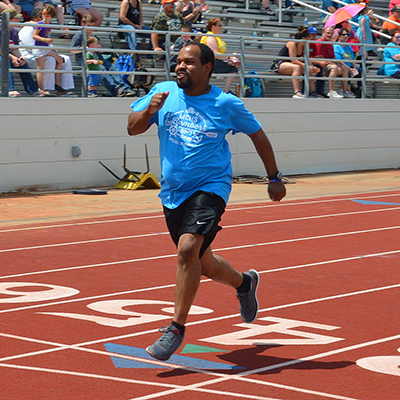 Volunteers are the lifeblood of Special Olympics Oklahoma. 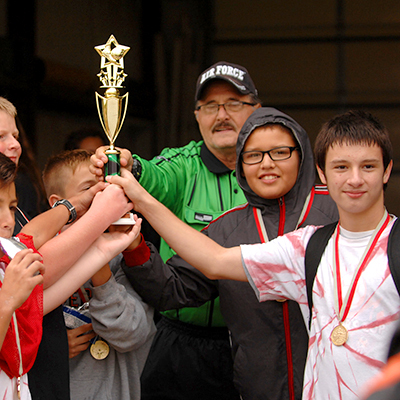 What would happen to the over 11,600 Special Olympics athletes if volunteers were not involved? Who would spend hours to become certified for the honor of coaching the athletes and teams? Who would organize the over 140 events throughout the state? 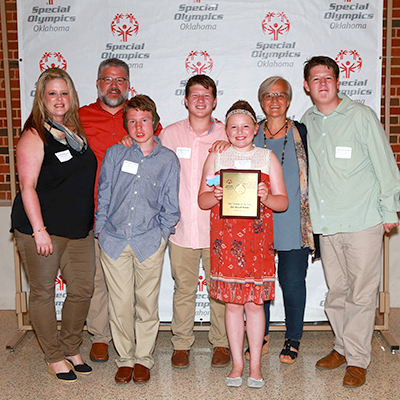 Who would contact the Special Olympics Oklahoma headquarters to offer their time and resources to support the cause? Volunteers, that’s who! 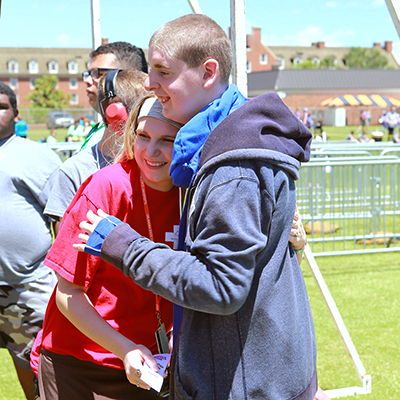 We’re so certain that you are going to want to join our Special Olympics family whether as a volunteer, an athlete, a coach or a family. We have tons of ideas to help you do just that.